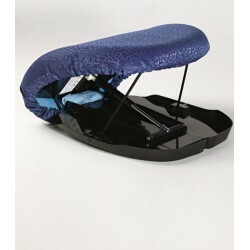 The JOCCA Cool Gel Pillow is the perfect pillow for a side sleeper or a larger framed person if you need extra support for your neck and shoulders. 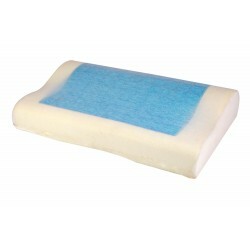 The body heat activates the cooling gel which is designed to give you more comfort. 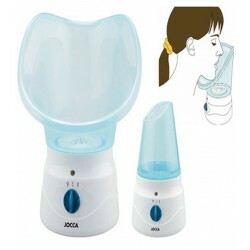 The JOCCA Cool Gel Pillow improves circulations and relieves the pain in neck, head and shoulders.